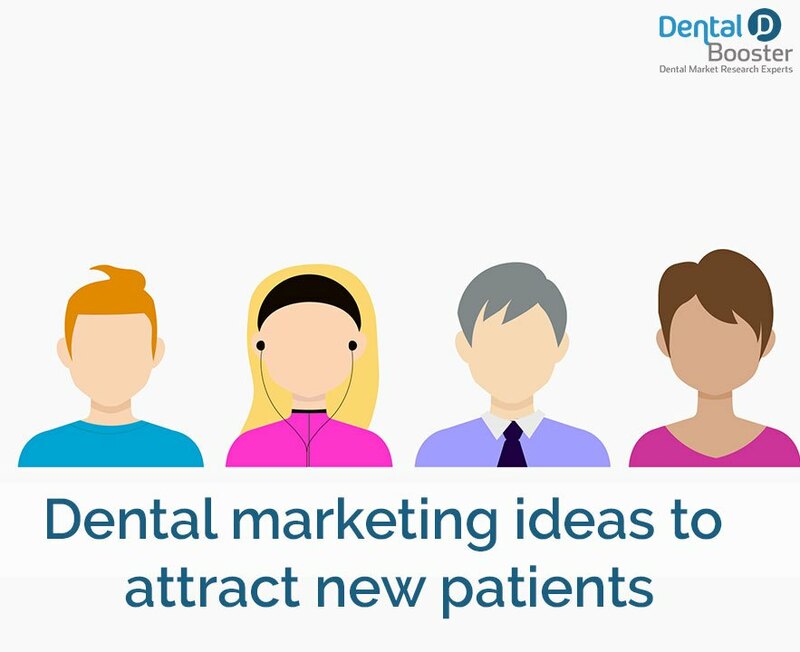 As a dentist and a website owner, you’re going to want to stay up to date with the latest trends in internet marketing. Case studies are one of the many ways you can improve your usability, reputation and website performance. 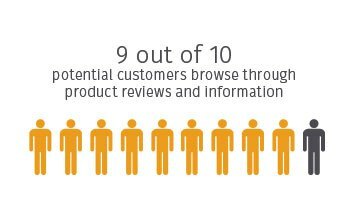 9 out of 10 potential customers browse through product reviews and information about an item before deciding to purchase a product or service. of UK marketers believe case studies are incredibly effective. There’s a reason as to why a variety of the top social media marketing firms invest in case studies, primarily because they work better than other forms of marketing. 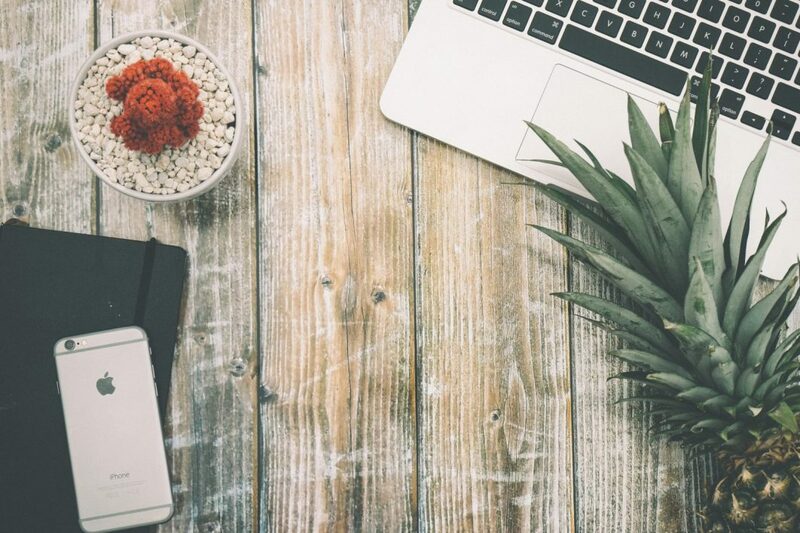 In fact, according to a study conducted by the Content Marketing Institute, approximately 63% of UK marketers believe case studies are incredibly effective. Before you start creating your own case studies, it’s important to understand what they are, what they should include, and how they can positively affect your practice. It’s important to remember that 9 out of 10 potential customers browse through product reviews and information about an item before deciding to purchase a product or service. Your case studies will essentially be a more modern way to entice patients to sign with your practice in comparison to traditional sales pitches that may be way off of the mark. 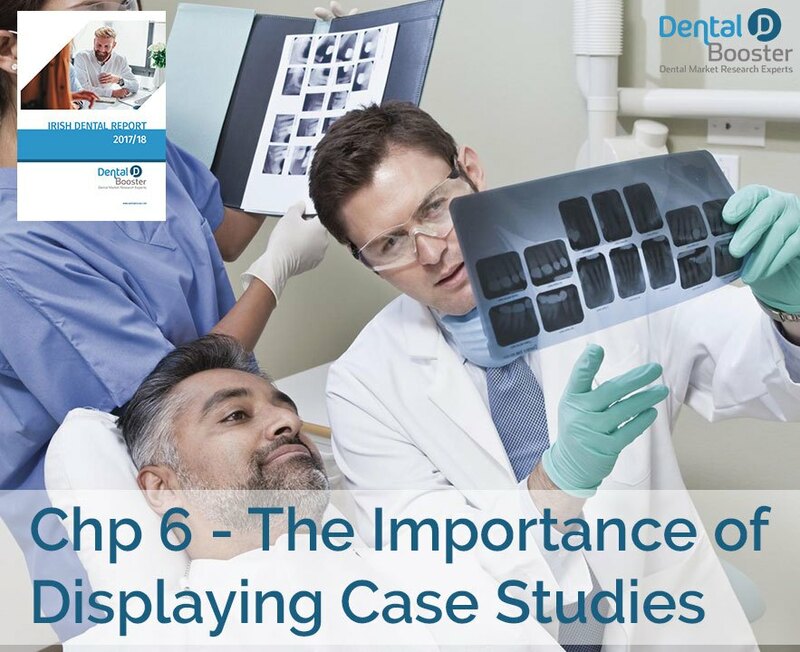 With case studies you have the ability to educate potential patients with a detailed “before & after” story. You’ll essentially be telling a story about your brand, your services, and how you’ve been able to help a person with their specific problem. There’s no better way to connect with your audience than with the help of case studies, mostly because everyone loves to hear a story. Up to 69% of surveyed internet users prefer to read through engaging content such a stories and informative articles that keep their attention. When developing a title, ensure that it is short and catchy and informative, for example “New Dental Technique Prevents Prevalence of Cavities” will tell your audience exactly what they can expect to read about. You’ll also want to make sure that your title mentions the problem and treatment used. In this example the problem being cavities and your assistance is the new dental technique. A lot of searchers will also have an idea what service or product they are looking for, so putting this in the title is also a great idea, such as “6 month smiles Case study”. It gives the reader enough information to click on the case study and read more. In the overview you’re going to want to go into more detail about the patient’s problem and how you were able to help them with a solution. It’s important to keep the overview brief, as it’s just a taste of what the potential client is going to read in the next two sections. Keeping this section brief is essential, as the average reader will only spend 37 seconds reading an article. Bullet points are a great way of writing this content, clear points of the issues, avoid big blocks of text. This is when you’ll want to get into the deep details of the problem and in this case it’s cavities. Discuss how the problem affected your patient, all of the things they had tried to remedy the situation in the past, and what specifically are the worst symptoms? This will allow the reader to identify and relate their own symptoms with this particular case study. 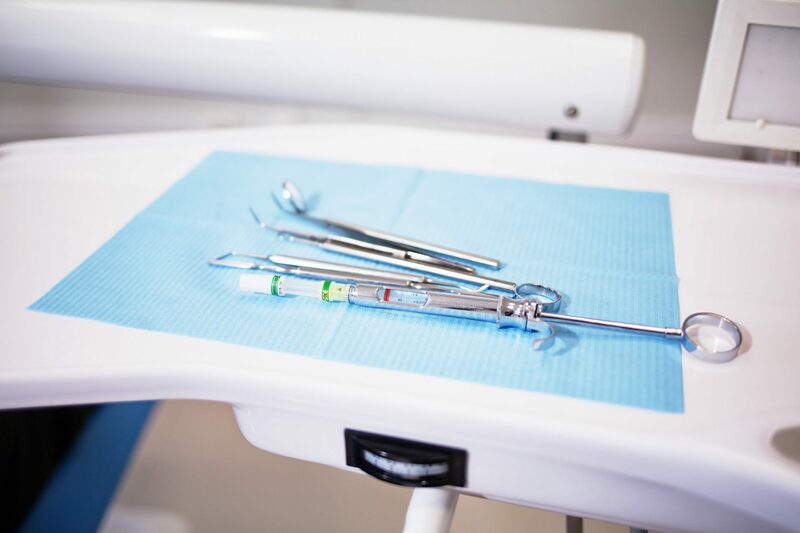 In the solution section you’ll need to explain how your dental practice helped to resolve the issues, such as using a particular dental technique or treatment. You’ll also want to explain how your treatment and services differ from the competition. As with any story, there is always a conclusion and in the “Results” part of a case study you’ll want to show concrete proof that your services helped the client. You can consider this section to be similar to a “Before and After” piece. Is your patient better now that you’ve helped and how will you prove it? A lot of clinics use a great before and after slider image tool, to see the before and after images. Having the actual case Study patient to leave a testimonial after the treatment is ideal here, ideally this could be done via video, if not, in textual format with an image. This adds a major trust factor to the case study and allows the reader to gain a personal connection with the patient, again identifying themselves with the issue, problem, process and happy results. Now that you’ve completed the bulk of the case study, it’s time to focus on the call-to-action that will relate the story back to your services. Encourage readers to learn more about what you have to offer or to book an appointment today. The more engaging and time-sensitive the call-to-action appears to be, you might be able to experience up to 106% in booking increases, as per a study conducted by CanaDream. of customers believe that hearing about past patient experiences helps them to trust a local business. Now that you’re aware of how to develop your own case studies, it’s important to consider how they’re going to positively affect your bottom line. There are few things in the world that are trusted more than concrete facts and statistics, which should be included in your case study. Instead of potential patients reading through the material on your website and wondering how truthful your words are, they’ll have factual claims and hard statistics to fall back on. In today’s society it’s far more likely for Internet users to believe the words of another person’s experience in comparison to a sales copy. Studies have said that approximately 70% of consumers will rely on reviews online before they decide to put through a purchase. Your case studies will be giving potential clients exactly what they desire, an explanation from another person that is similar to a review but not as in-their-face as a sales pitch. It may be a difficult decision to consider investing the time and resources necessary to collect and publish case studies, but it’s important to remember they’re a versatile piece that you can use across a broad scope. 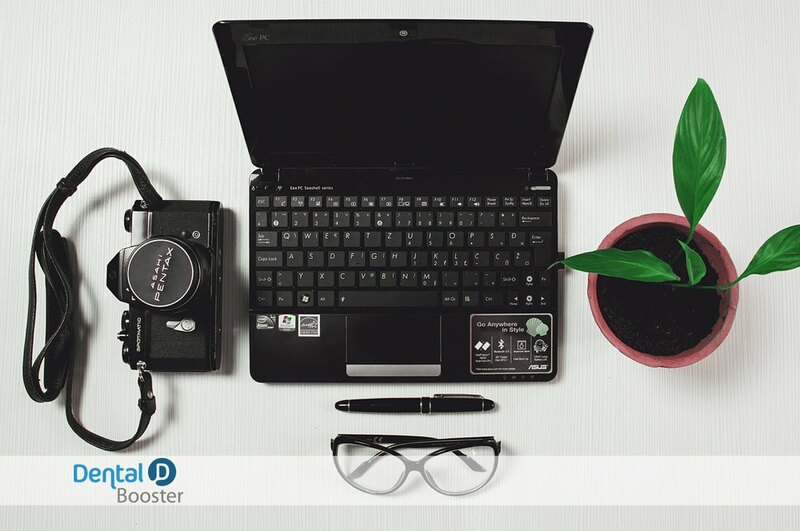 You can post your case studies on your website and it’s advised that you do, but it’s also important to remember that you can post them in a variety of other places, such as your social media pages. You can even use your case studies to reach out to local publications to have them in newspapers and journals. When it comes to case studies, you will essentially be giving your patients the ability to learn about others that you have helped in the past. The best part about case studies is they help to back up your claims. According to tests conducted by Neil Patel, the integration of case studies can lead to an increase of 11% in conversions. 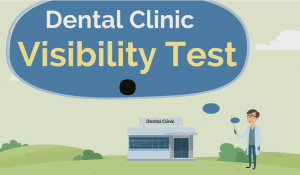 Cases studies will help to entice potential patients to use your services to help them with their personal dental health concerns, as your practice is essentially “tested and proven true”. Summing this chapter up, case studies will illustrate exactly how you can help a new patient, and also how you have helped previous patients similar to them. 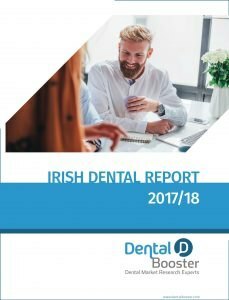 Similar to us at Dental Booster, we have a list of happy dentists that we have worked with, and who are growing their clinic steadily thanks to our hard work. I advise you to do the same, people can see exactly how you work, the results and if you are a good match for them! Adding to that, case studies are a great way to personally keep track of your own records, how you are helping patients, what procedures and treatments are more effective. This allows you to analyse your own clinic’s performance, and optimise it. If you need help setting up case studies on your dental clinicès website please get in touch with us today!